Two halves of a Renaissance masterpiece have been reunited for the first time in 500 years at the National Gallery in London. 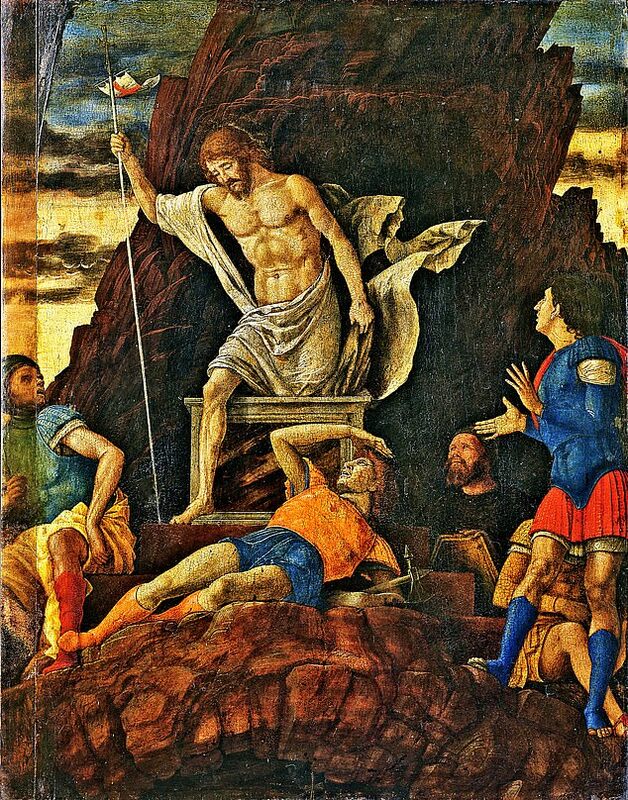 Experts only recently attributed the upper section – The Resurrection of Christ – to Andrea Mantegna after noticing a small mark that suggested it was part of a larger work. 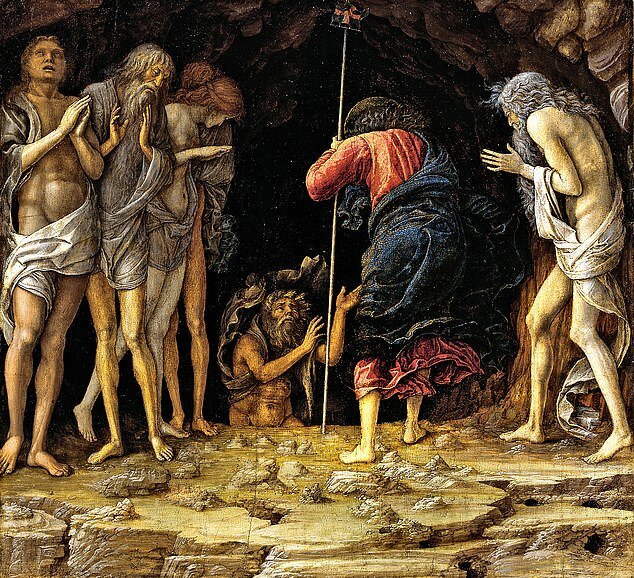 It was eventually connected to The Descent of Christ Into Limbo. The upper part had been on display at the Accademia Carrara gallery in Bergamo, northern Italy, since the 19th century. The lower half is on loan from a private collector. The panels were painted for the chapel in the castle in Mantua, northern Italy, where Mantegna was a court painter for the powerful Gonzaga dynasty. It is thought that works were painted in around 1492, in an era when two-part artworks were often split up when they were moved.